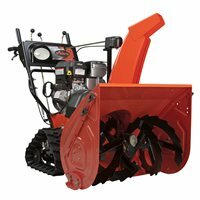 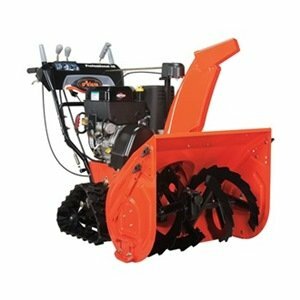 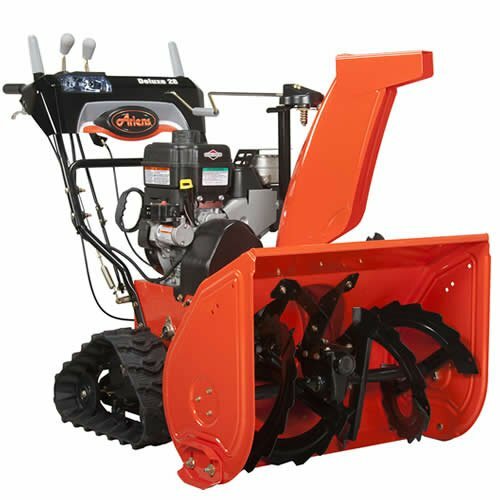 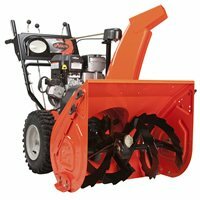 Snow Blower, 420cc, 32 In. 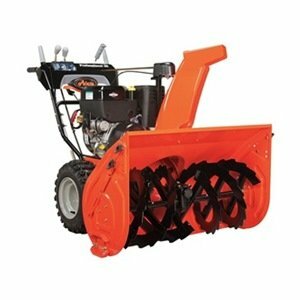 Snow Blower, 2 Stage, 28 in. 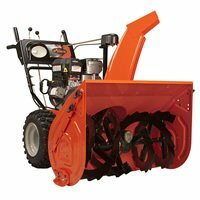 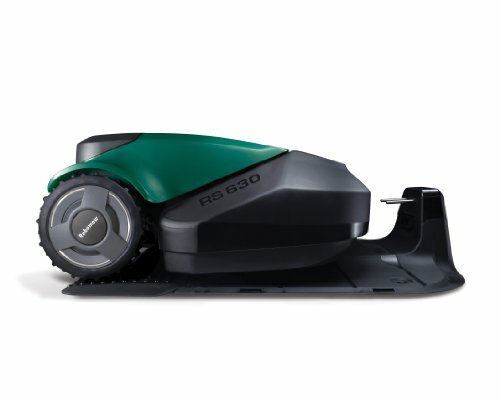 Snow Blower, 2 Stage, 36 In.